McDonald’s reported better than expected sales for Q3, with same-store sales climbing 6% in the three months to the end of September. Sales had been expected to rise by 4.7%. Total sales in Q3 fell 10% to $5.75bn, in line with forecasts, as refranchising in China and Hong Kong was expected to affect revenues in the quarter. 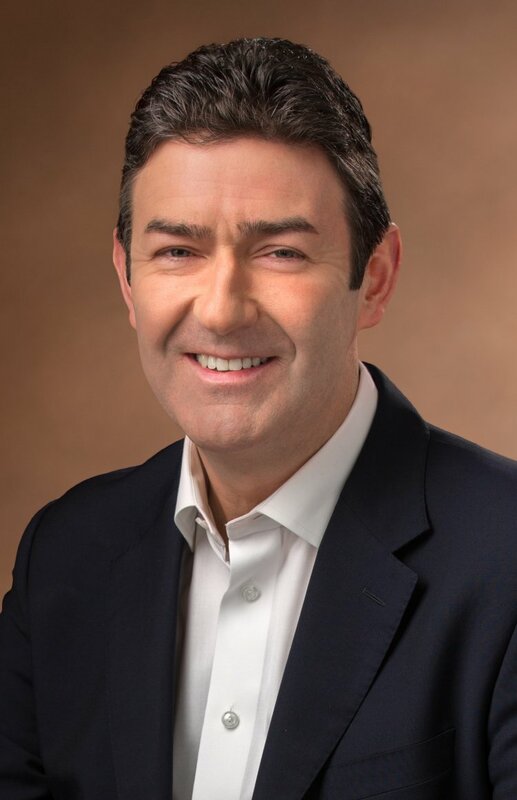 McDonald's president and chief executive officer Steve Easterbrook said: "Our positive comparable sales and guest counts across all of our operating segments during the third quarter demonstrate broad-based momentum throughout our business that builds upon our strong first half of 2017." 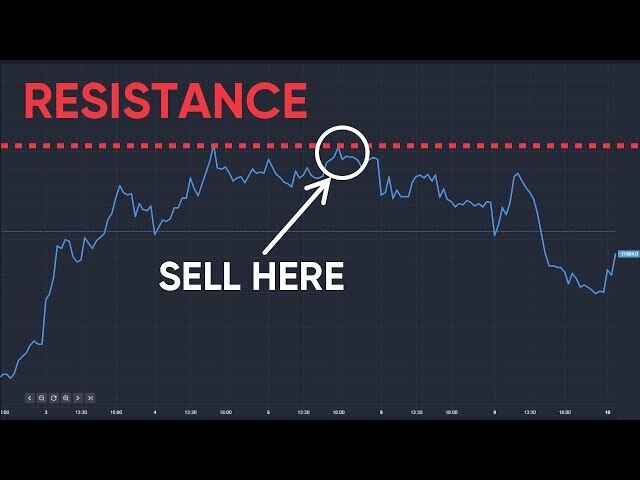 McDonald’s shares have risen by more than 30% in 2017.